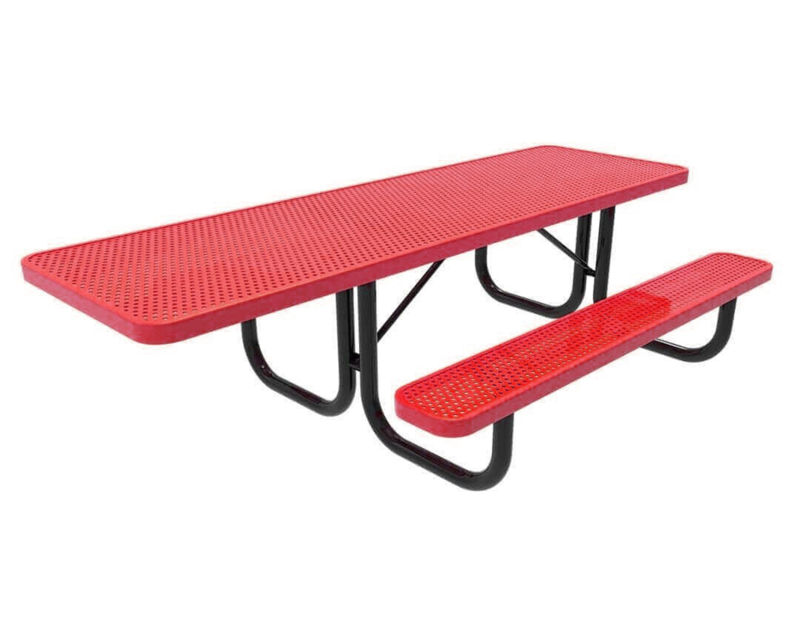 Furniture Leisure's Elite Series 8 ft. Thermoplastic Polyethylene Coated ADA Compliant Picnic Table with Extended Top combines accessibility with a tried and true design. 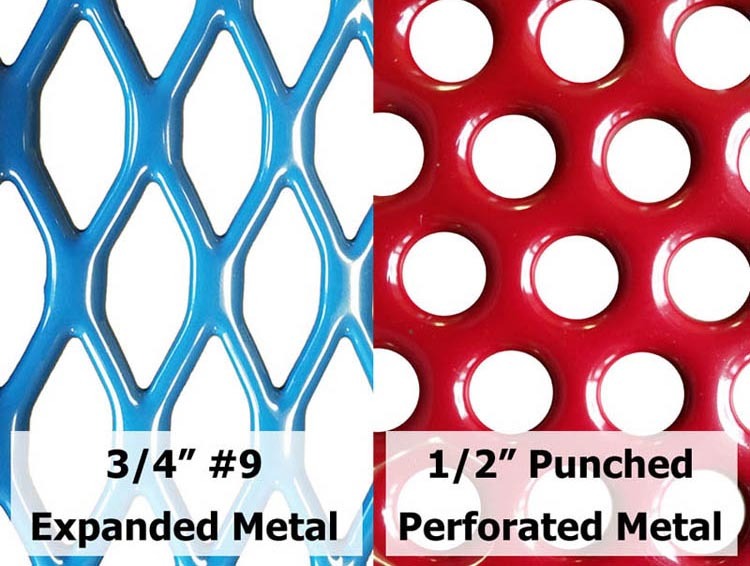 This table uses your choice of either 3/4" #9 gauge expanded metal or 1/2" punched steel for the tabletop/seats and is protected by the industry standard polyethylene thermoplastic. Polyethylene helps protect against weathering effects such as rusting, chipping, and fading. A heavy duty powder coated 2 3/8" steel frame supports the tabletop/seats and uses two 1" cross braces for extra strength. Made in the USA and covered by a 5-year commercial warranty, you can be sure this table will last for many years without fault. Quick ships in 3 - 5 days for your convenience.